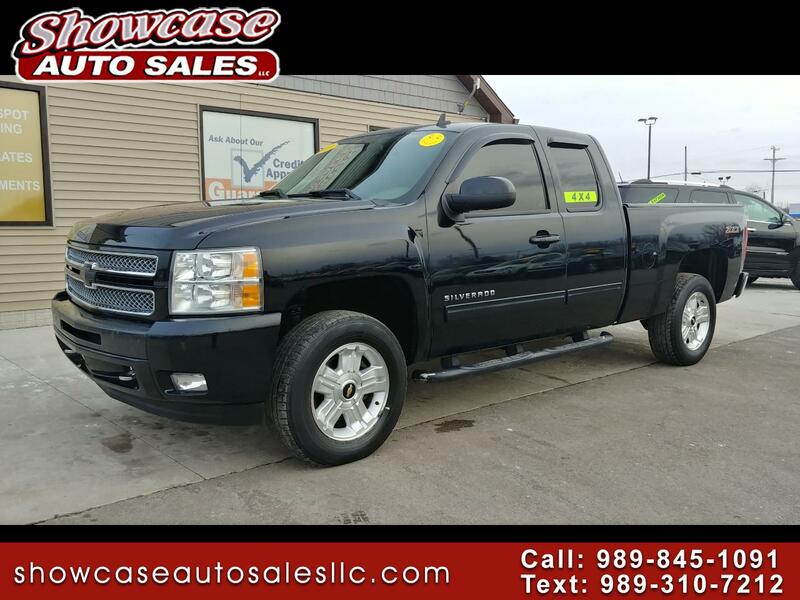 Visit Showcase Auto Sales online at www.showcaseautosalesllc.com to see more pictures of this vehicle or call us at 989-845-1091 today to schedule your test drive. Showcase Auto Sales, LLC relies on external data provided by the vehicle manufacturer and other resources and, therefore, exact configuration, specifications, color and accessories are not guaranteed. We make every effort to present accurate information. Inventory is subject to prior sale and prices are subject to change without notice and cannot be combined with any other offer(s). The starting prices advertised for listed vehicles as equipped does not include other charges and/or services such as: License, Title, Registration Fees, State Taxes, Dealer Prep, Finance and/or Documentation Fees. Prices may vary for individuals with special financing. Dealer makes no representations expressed or implied to any actual or prospective buyer or owner of this vehicle as to the existence, ownership, accuracy, description or condition of the listed vehicle or its equipment options, accessories, prices, or warranties.